We are licensed, bonded and insured. We are dependable. We communicate very well with our customers to reach great results that they love. 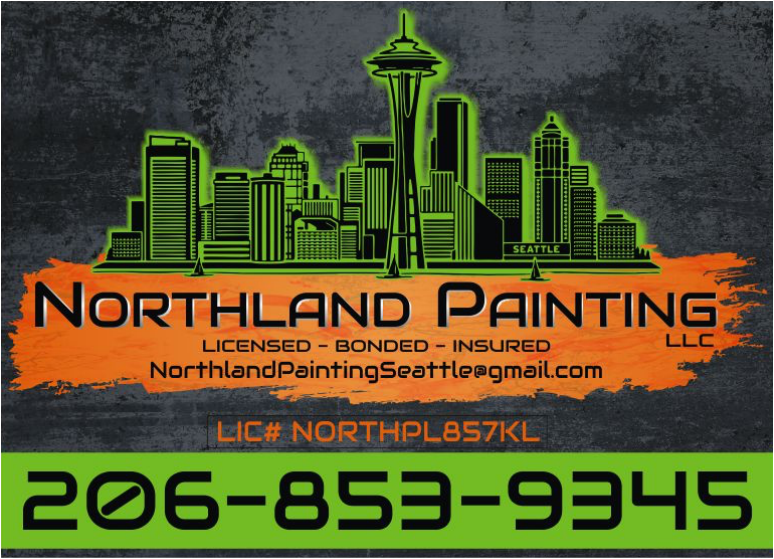 We use high-quality paint and green products.